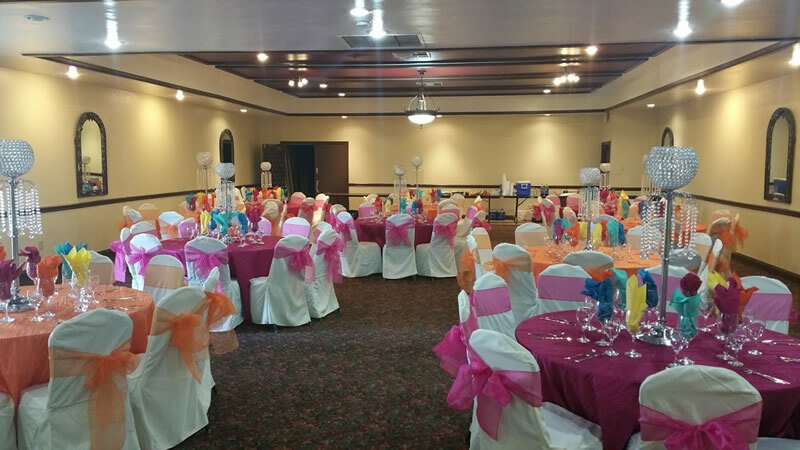 Planning a wedding, quincenera or other celebration? 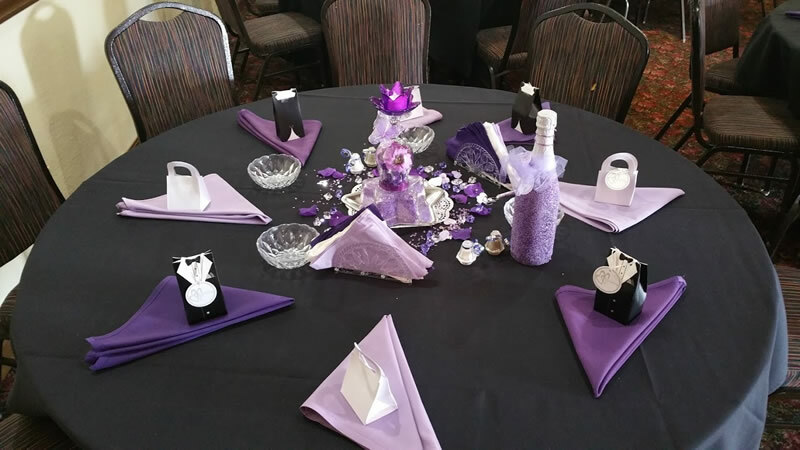 Hotel Rosedale Catering and Special Event Team understands the importance of your event and want you to cherish the memories of your special day. 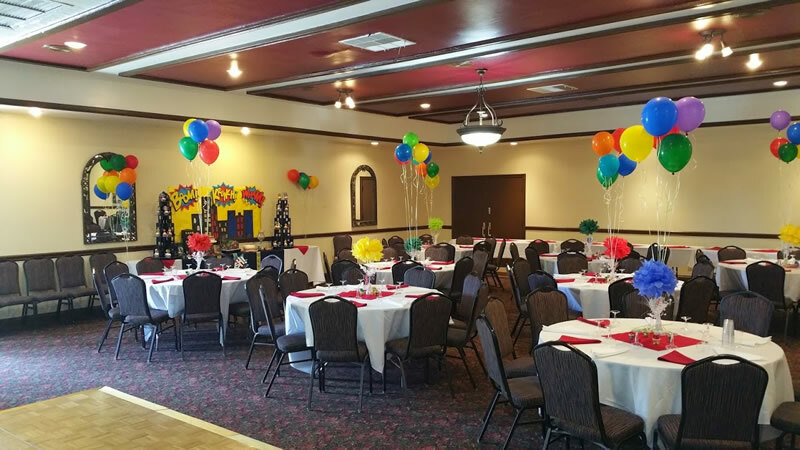 Complete the form below or call our Catering and Sales Manager, Dustin at (661) 327-0681, Ext. 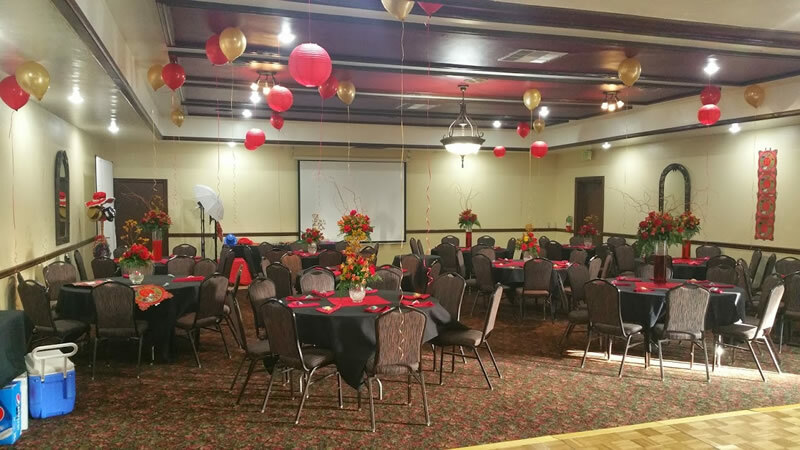 615, to arrange an appointment with our professional staff to view our recently renovated ballroom, event space, and menus.